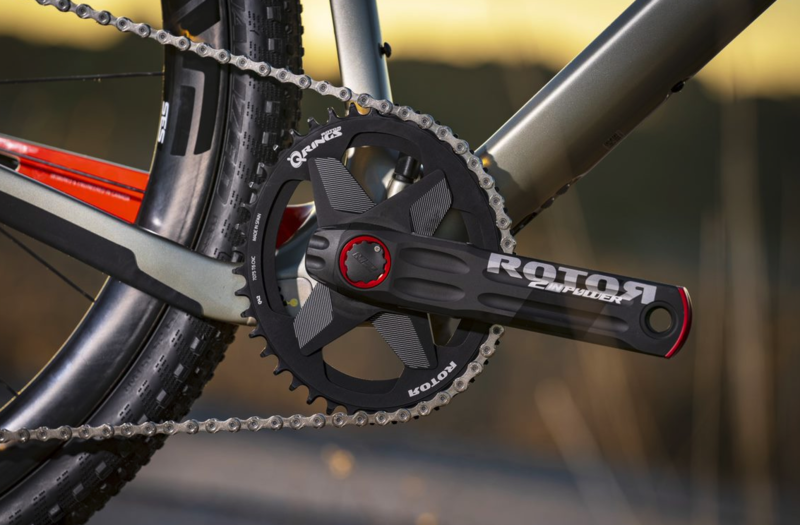 Exclusive, lightweight, low maintenance, and technologically distinct, UNO merged the most-desirable characteristics of both electronic and mechanical systems to forge a new category of groupset technology. 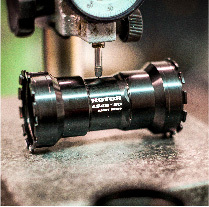 By partnering with Magura to produce UNO's disc brake system, you get the benefit of more than a century's-worth of expertise in hydraulic brake systems. 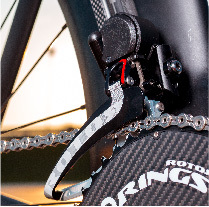 Thanks to hydraulics, Magura's MT8 disc brakes feature high braking force when you need to slow down fast. 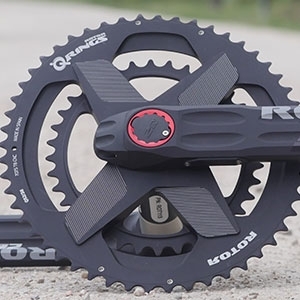 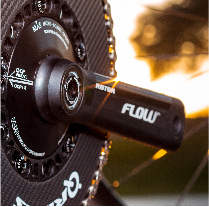 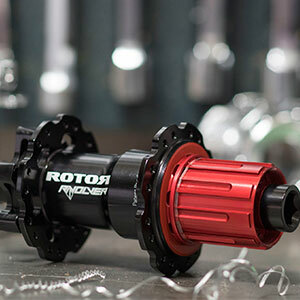 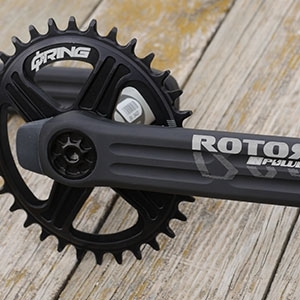 Total weight = 2,035 g, which includes shifters, front and rear derailleur, filled, uncut hoses, postmount calipers,160mm brake rotors; designed for any ROTOR crank either with/without power meter (crankset is not included).